Mayor John David Smith, Jr. knows that a healthy community is a successful community. A fit and healthy lifestyle has shown to have a positive effect on all aspects of your life. Mayor Smith has recently taken his own journey to get healthy and encourages local residents to do the same. So get moving, eat healthy and participate in Mayor Smith's new Fitness Challenge (MFC). 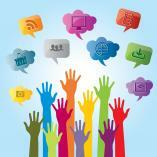 Provide an opportunity to get to know the Mayor and talk about City services, concerns, etc. According to the Harvard School of Public Health, getting regular physical activity is one of the best things you can do for your health. It lowers the risk of heart disease, diabetes, stroke, high blood pressure, osteoporosis, and certain cancers, and it can also help control stress, improve sleep, boost mood, keep weight in check, and reduce the risk of falling and improve cognitive function in older adults. Join the Mayor's 2018 Fitness Challenge and take that important step to getting healthy. The Mayor's 2018 Fitness Challenge consists of three eight-week programs held May 8-November 1. 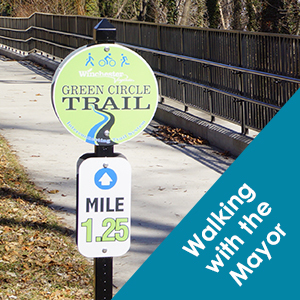 Register for one of the MFC 2018 Walking with the Mayor programs and enjoy walking portions of the City's Green Circle Trail. 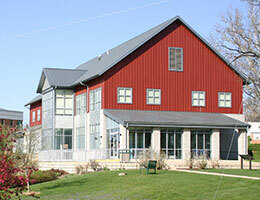 Enjoy either the casual walk and talk with the Mayor at noon on Tuesdays or the cardio walk at 5:30 pm on Thursdays. Each eight-week program (walk and talk or cardio walk) offers three sessions: 1) May-June, 2) July-August, and 3) September-October. FREE. Registration requested but not required. 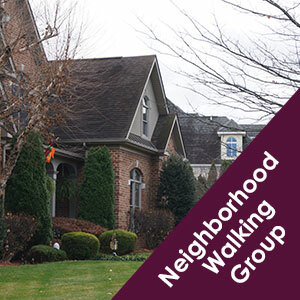 Register your neighborhood walk group and the meeting time and location and the Mayor will join you whenever possible. Your walk group will be listed on the Mayor's Fitness Challenge portal for registered participants. The CDC recommends that children and adolescents should have 60 or more minutes of physical activity a day. Recently, studies have found that people who spend more time each day watching television, sitting, or riding in cars have a greater chance of dying early than people who are more active. Researchers speculate that sitting for many hours may change peoples’ metabolism in ways that promote obesity, heart disease, diabetes, and other chronic conditions [Harvard School of Public Health]. 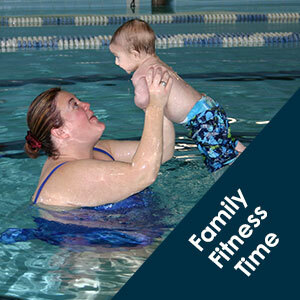 Get your family moving and healthy by enjoying time together while being active. According to the American Heart Association, healthy eating is one of the most important things you can do for your body. 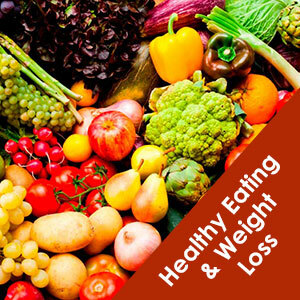 A healthy diet and lifestyle are your best weapons in the fight against heart disease and many other health issues. The Mayor will provide healthy eating recipes and resources to help you on your journey. Click the log in button below to create a profile and get started. Register for a program or two and start logging the minutes you spend being active and getting healthy. Can you log more minutes per week than the Mayor? Need ideas of fun things to do around Winchester to keep moving? 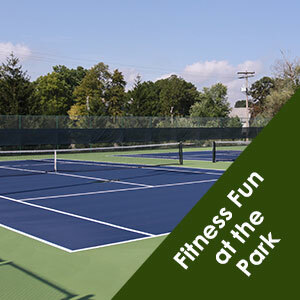 Click here for a list of activity ideas. DISCLAIMER: You should consult your physician or other healthcare professional before starting this or any other fitness program to determine if it is right for your needs. All information contained in the Mayor’s Fitness Challenge websites including but not limited to text, graphics, images, information, third party information, and/or advice, recipes, activities, diets, links, and/or any other material contained herein are for informational and educational purposes only and any use thereof is solely at your own risk. 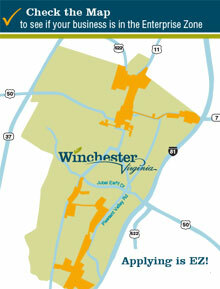 This site may be hyper-linked to other sites which are not maintained by the City of Winchester. 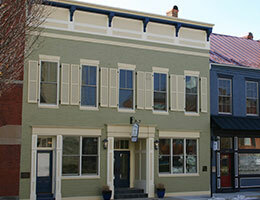 Links to such sites are provided as a service to users and are not sponsored by, endorsed by, or affiliated with the City, and the City of Winchester, Virginia makes no representations or warranties about the content, completeness or accuracy of these third-party links.